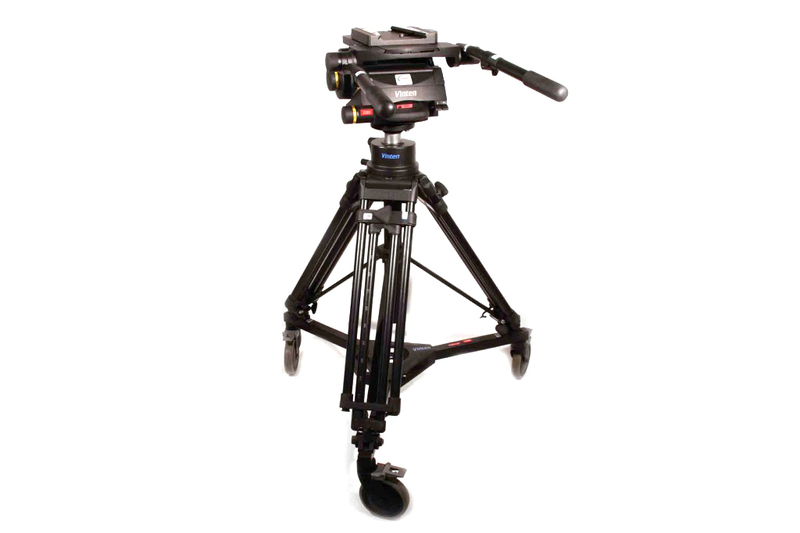 Heavy duty mount with 75kgs load capacity for use with large zoom lenses. Supplied with elevator, legs & skid. Head: 30kgs, 36.5x57.5x43.5 cm. Legs: 32kgs, 36.5x102.5x32.5 cm. Skid: 18kgs, 32.5x75.0x34.5 cm. 4 fixing bolts,2 counter sunk screws, wedge plate, 2 pan bars (each in 2 parts), box spanner and allen key. HD1 legs with elevator and HD skid.